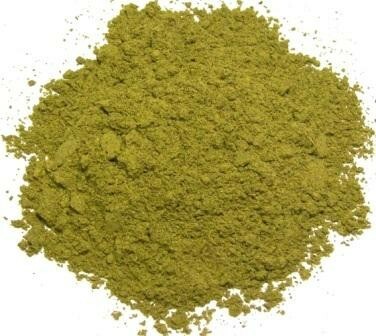 We offer the best Enhanced Kratom products at the lowest price on the Internet. 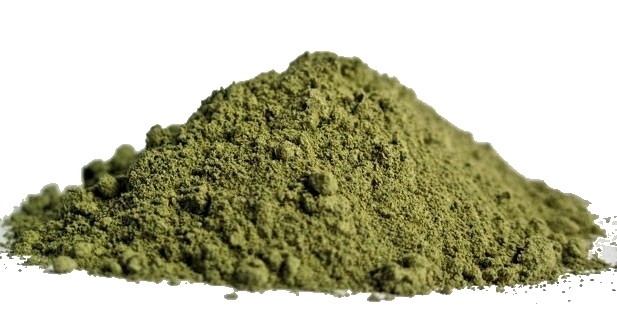 Enhanced Kratom is micronized kratom powder generously fortified with full spectrum Kratom Isolates, making it the most concentrated Kratom product we sell. We offer three different enhanced Kratom powders for your selection: Enhanced Indo Gold, Ultra Enhanced Indo, and Super Enhanced Bali.